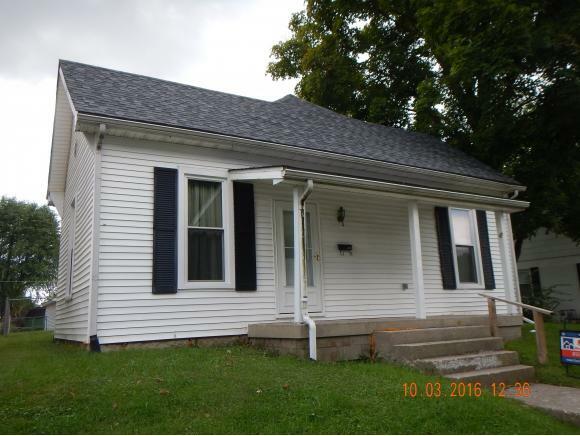 This 2-3 bedroom home features a large master with double closets, new vinyl windows and siding, new water heater, updated bath, and kitchen. Laundry room, large kitchen, and living room. Covered front and back porches, fenced in yard, very nice 24x24 detached garage. New fridge, stove washer, and dryer are negotiable. Home is in very good condition and shows very well!